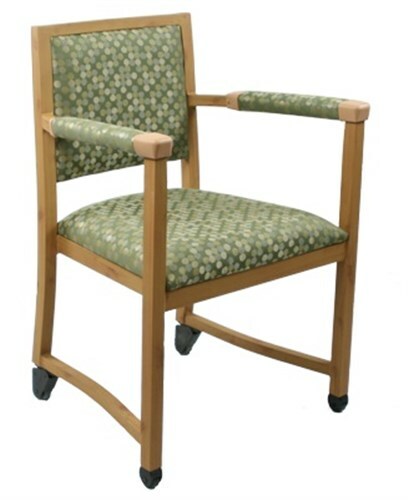 Glides across the floor easily with the client sitting in the chair, strong and attractive. Light weight timber look aluminium frame. Only product of its kind. Floor to seat height 48 cm. Maximum user weight 120 kg.